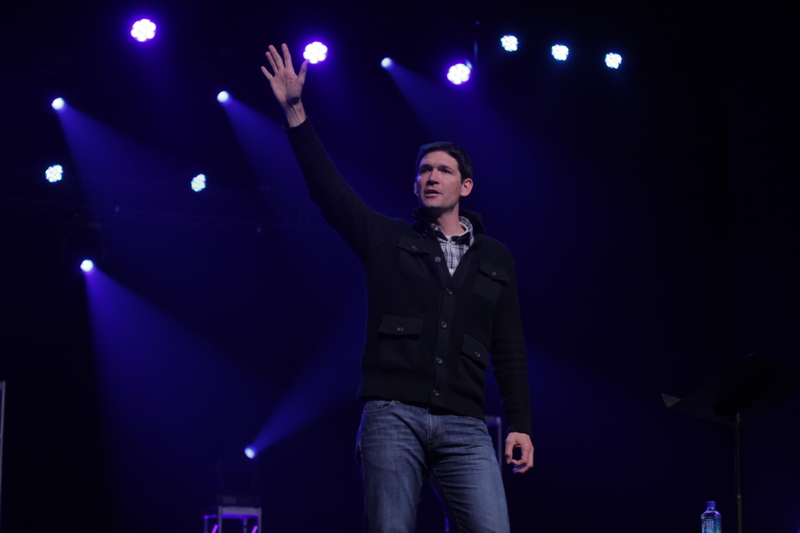 The Gospel Tour – James River Assembly, Springfield, MO — Recap! I’m not sure what else to say exactly… I’m not a spiritual expert by any means, but my life has been on both ends of the spectrum. 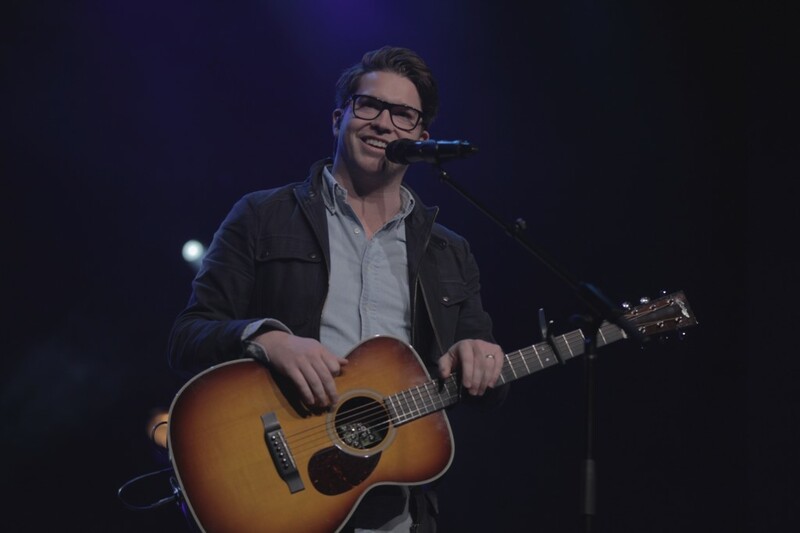 I’ve been as fully covered in darkness and sin as a human can possibly get, yet have found myself so fully showered in God’s love and grace that last night’s words drove to my very core – almost to tears. 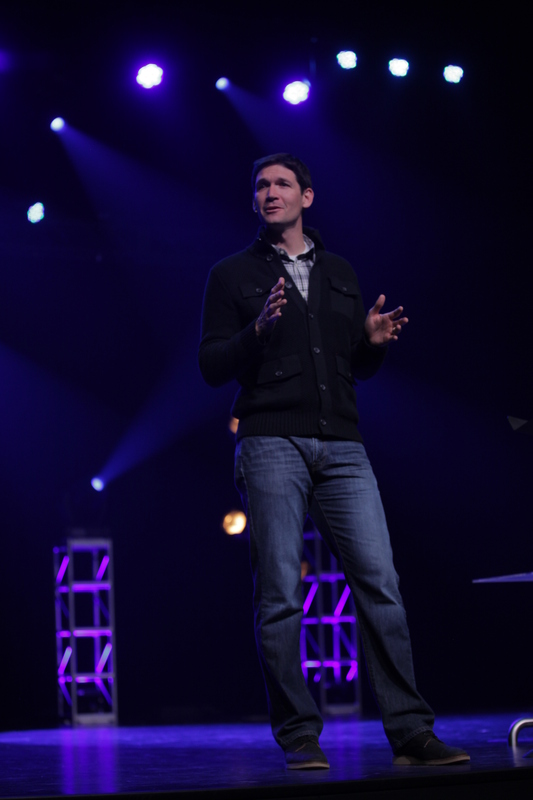 Anyone hungry for God’s wisdom last night was met with a feast of Spirit-inspired teaching from both Matt and Tullian. We are always in constant search for gospel truth at every turn, but rarely is it ever displayed in a way that encounters us on such a spiritually intimate level. 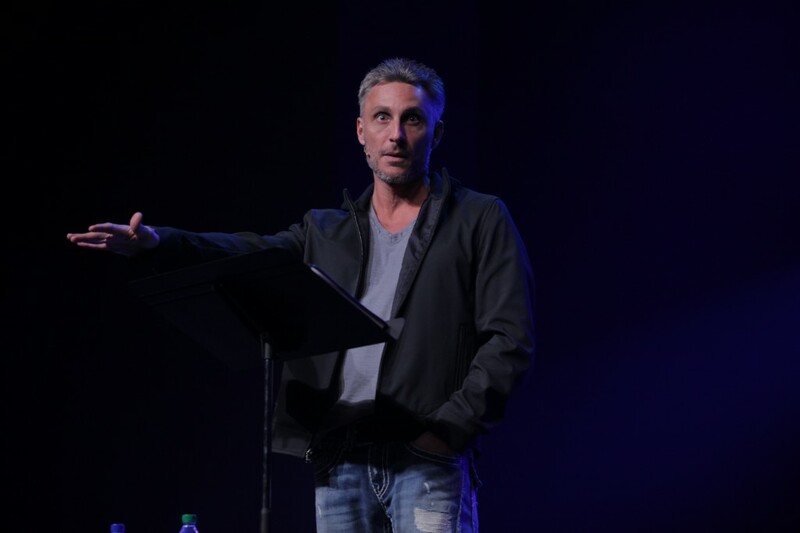 True gospel teaching is difficult to grasp much less teach, but Matt and Tullian both beautifully laid it out in such a way that anyone could relate to – regardless of what their faith lies in. Their God-led message is what is needed in a world lost in itself. I was blessed to watch the Gospel Tour last night at Gospel Community Church in Sayville, NY. I would very much like my second son to hear Matt’s message. Special thanks to everyone who made this Tour possible! Thank you James River Assembly for an amazing night of truth-teaching, life-changing, good ol’ fashion (but never outdated!) Gospel. Thank you Pastor Matt and Pastor Tullian for all the hard work, love, and dedication that goes into messages like these! Thanks to Ben Cantelon for the wonderful worship! And of course thanks to Logos Bible Software and David C. Cook! Special shout out to all who participated in the simulcast! We know it’s not easy to fly around the country and truly appreciate you joining in for such a night as this! We look forward to bringing you many more events like The Gospel Tour. 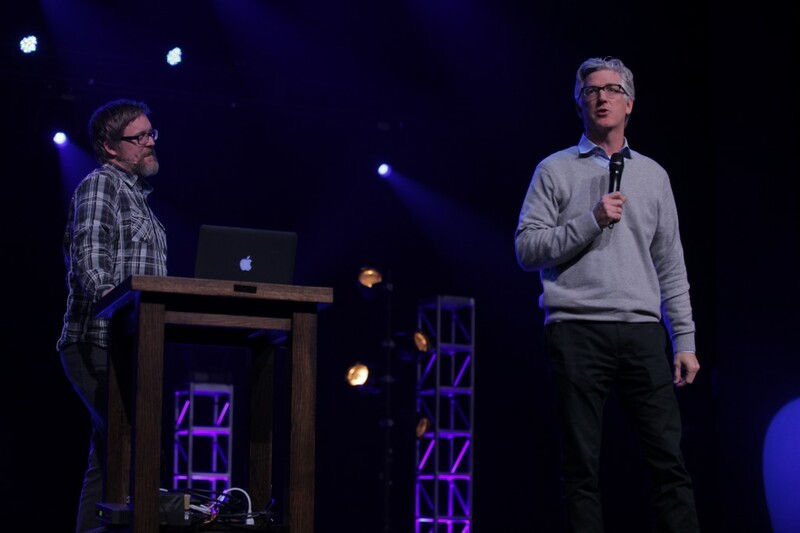 wherever you may be, stay tuned for dynamic, trustworthy speakers, brought straight to your home, office, small group, or church community via simulcasts. Don’t forget to check out our huge online library for your favorite speakers, teachers, and authors, available anytime, anywhere you need them! Is it possible to buy the audio from this specific night?